Take a look at the leadership history of most banks and you’ll find a jumbled mess, as they've been bought, sold, reorganized, and sold again. 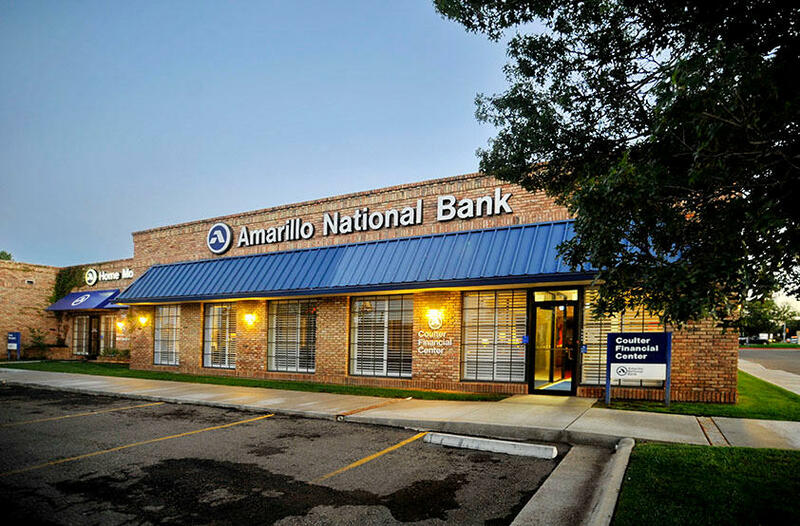 Then compare it with the leadership history of Amarillo National Bank, where you’ll see an unbroken family tree. They've never sold out and never intend to. The Ware family has owned the bank for over 120 years. The bank was founded in 1892 shortly after the city of Amarillo was established. B.T. Ware, a well-known cattleman, merchant banker, and one of the earliest settlers in the Amarillo area purchased the bank in 1909. His descendants have been the driving force behind the bank ever since, helping it become the largest, 100% family-owned bank in the nation. Texas Monthly named the Ware family “Bankers of the Century” in 1999. Today, the bank is run by the 3rd, 4th and 5th generation of Wares. A family owned bank has no outside shareholders. This allows ANB to focus on the long term, not next quarter. Decisions are made for the customers, not the family. Customer service actually comes first. Community support is a priority. The familiar, conservative leadership of the Ware family means continuity and stability for customers—many of whom come from families that have been part of the Amarillo landscape since the days of B.T. Ware. Being a family bank in a place where family comes first, we know what it’s like to work together through good times and bad. It’s that Panhandle Spirit that binds us together.